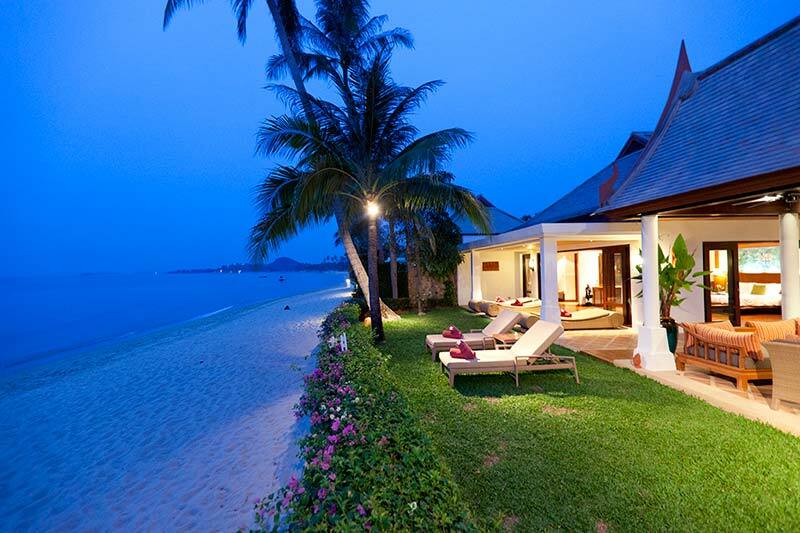 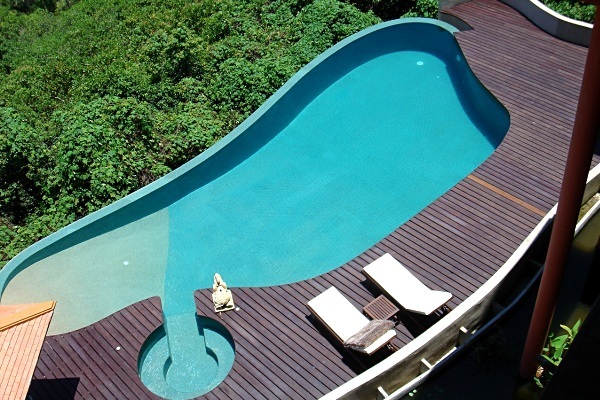 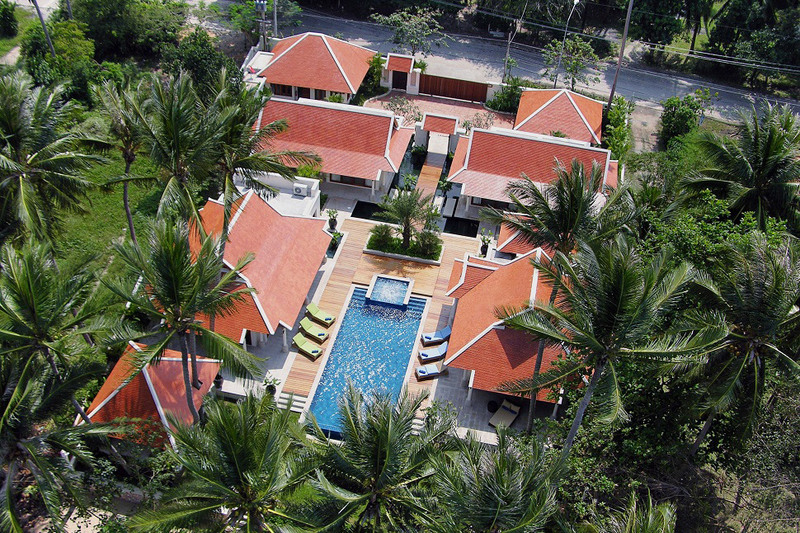 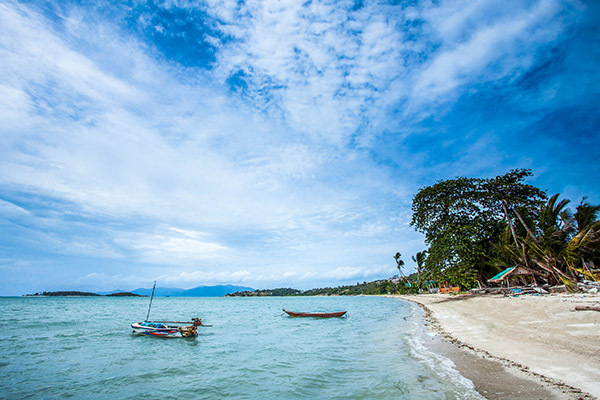 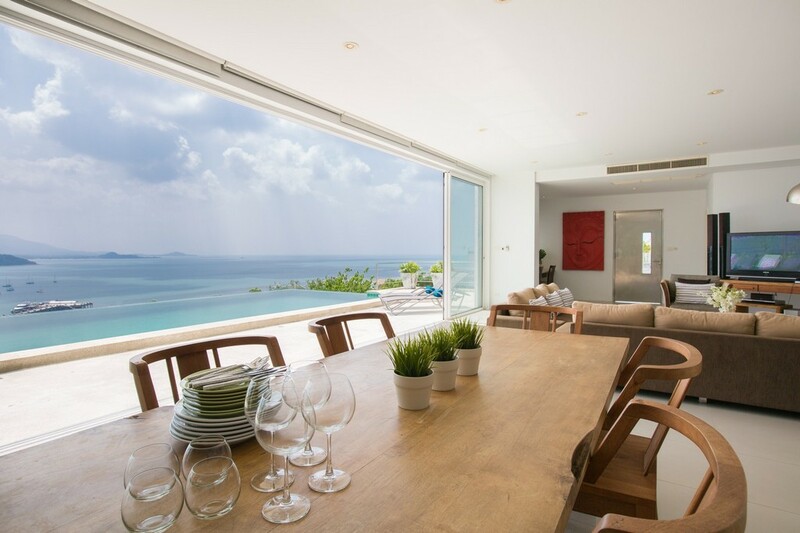 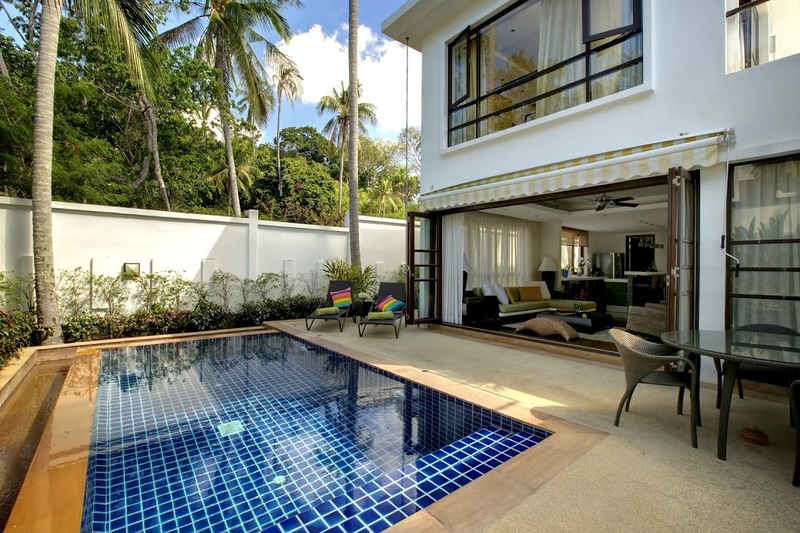 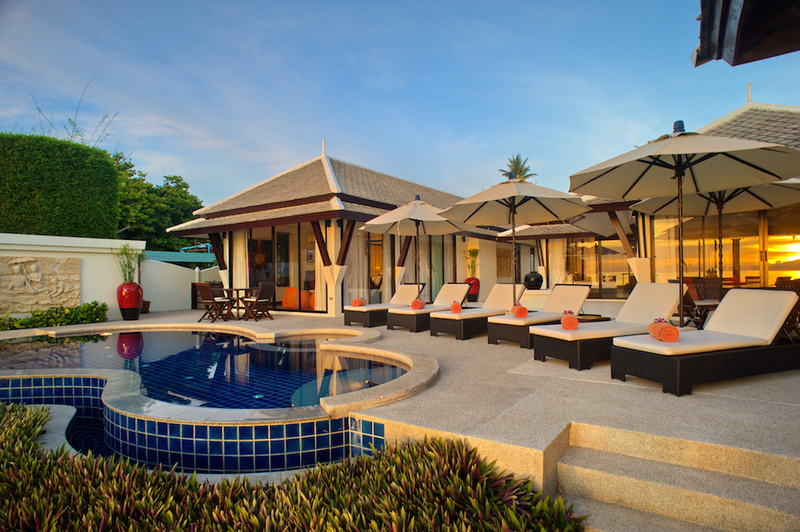 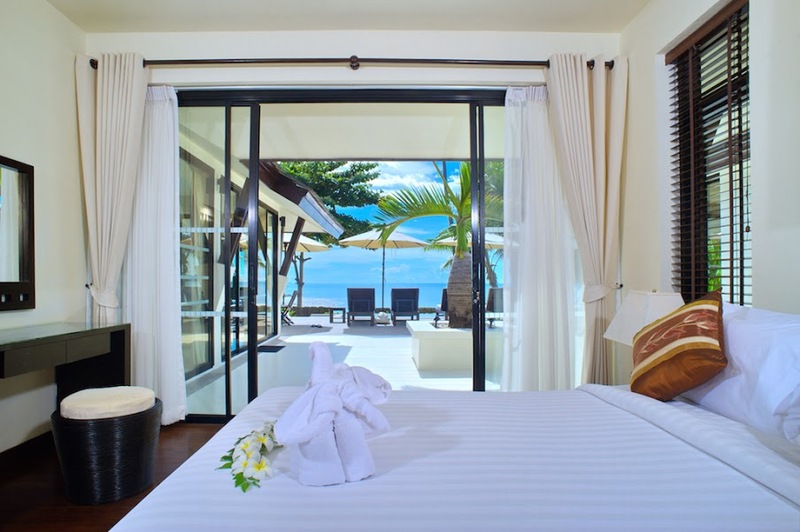 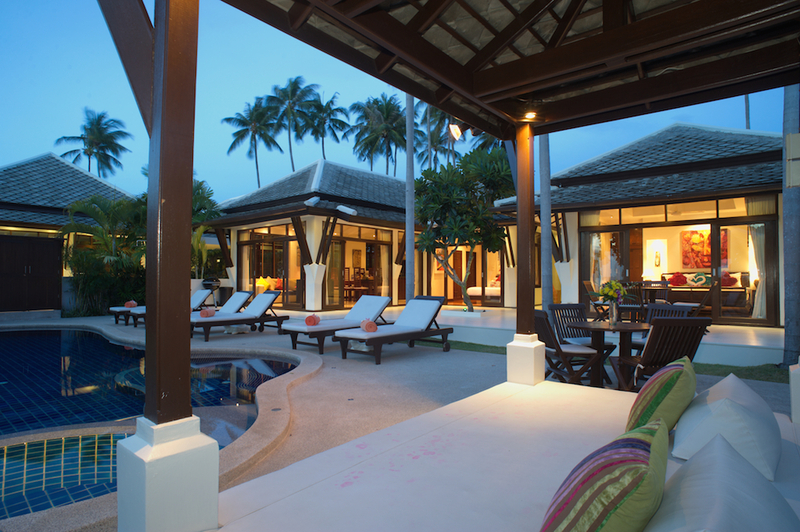 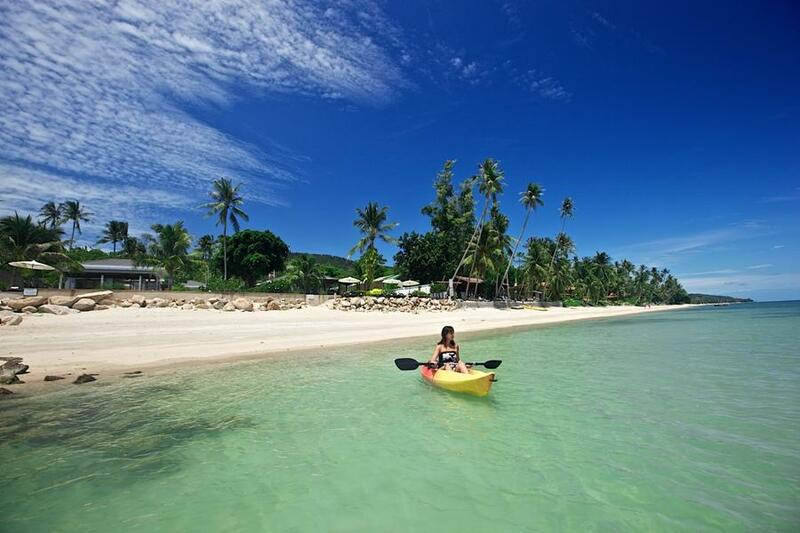 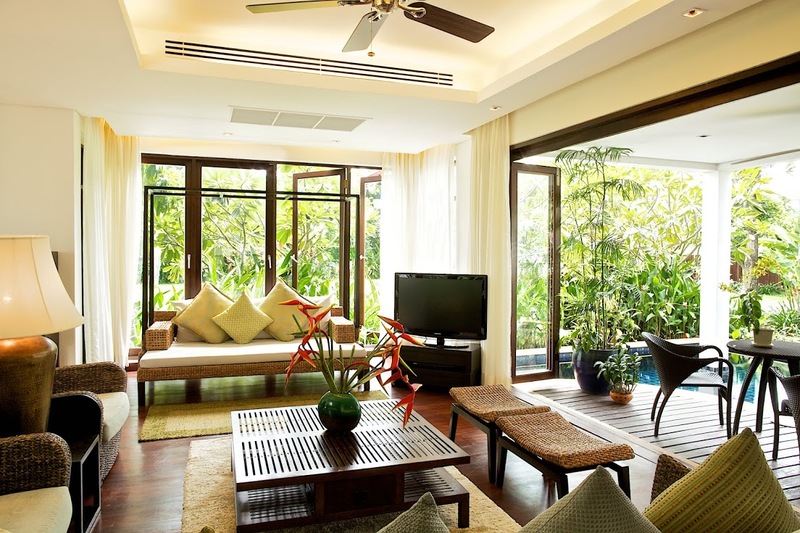 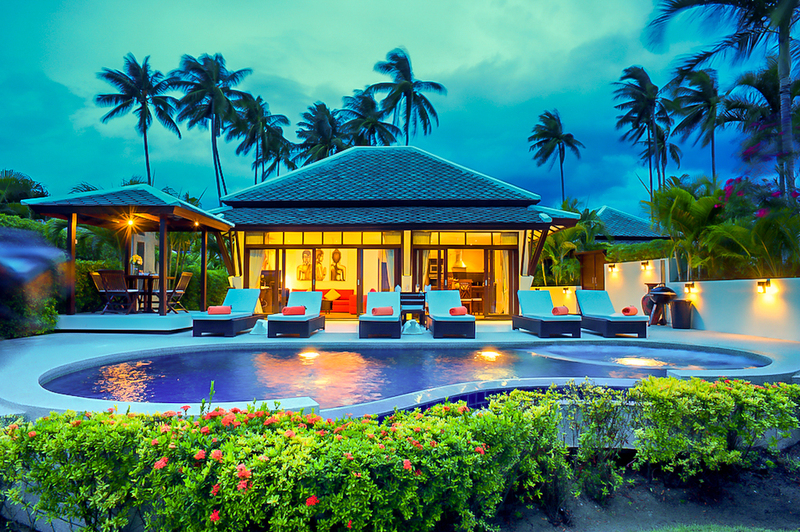 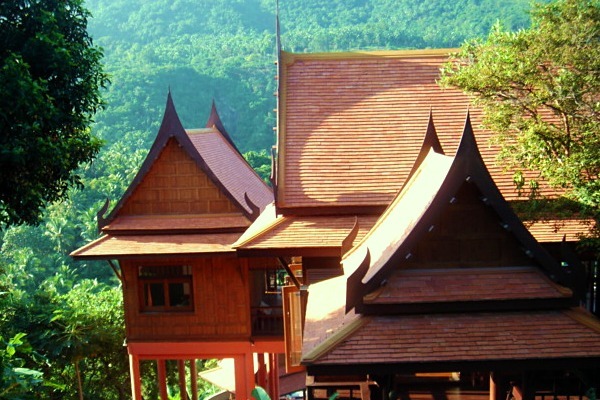 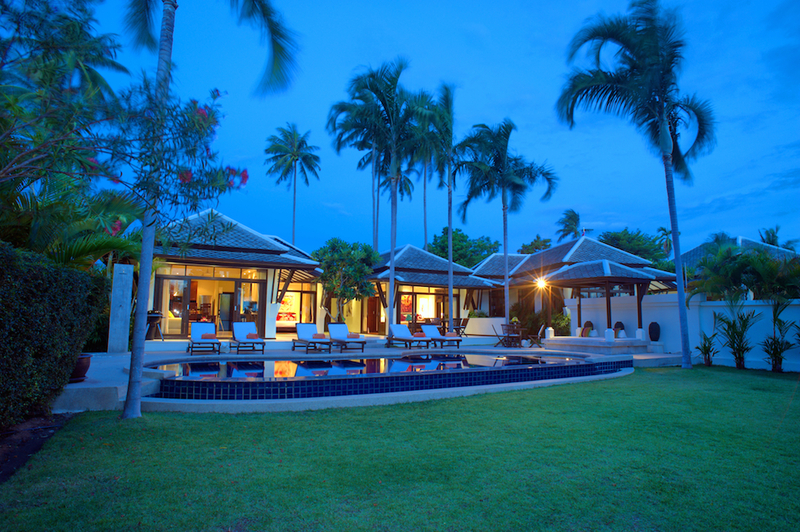 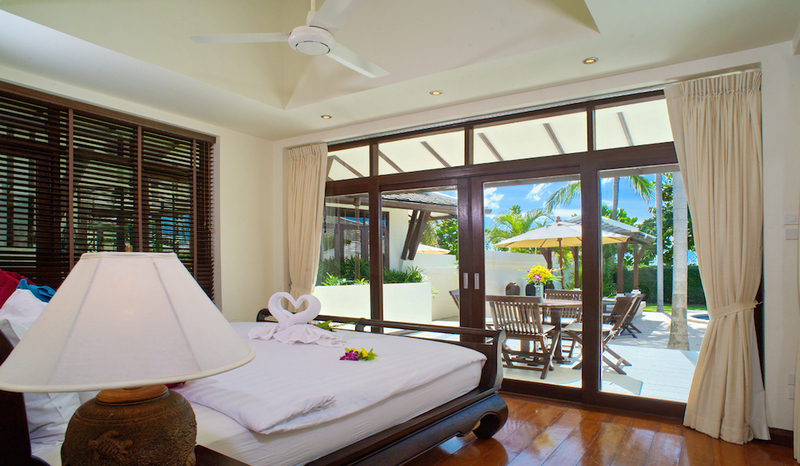 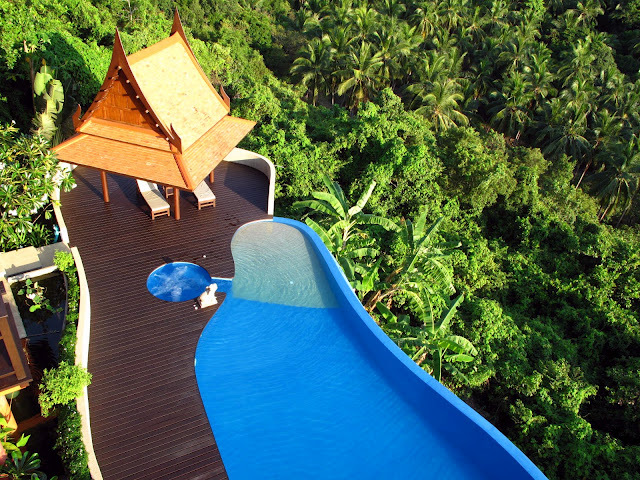 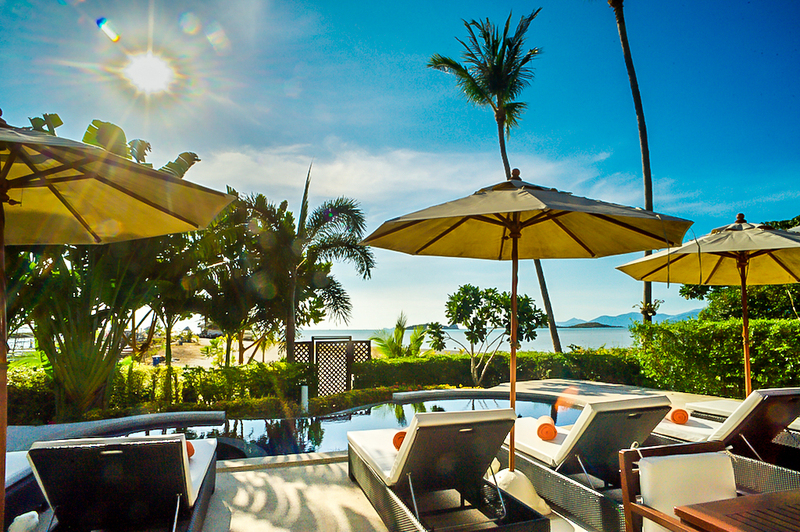 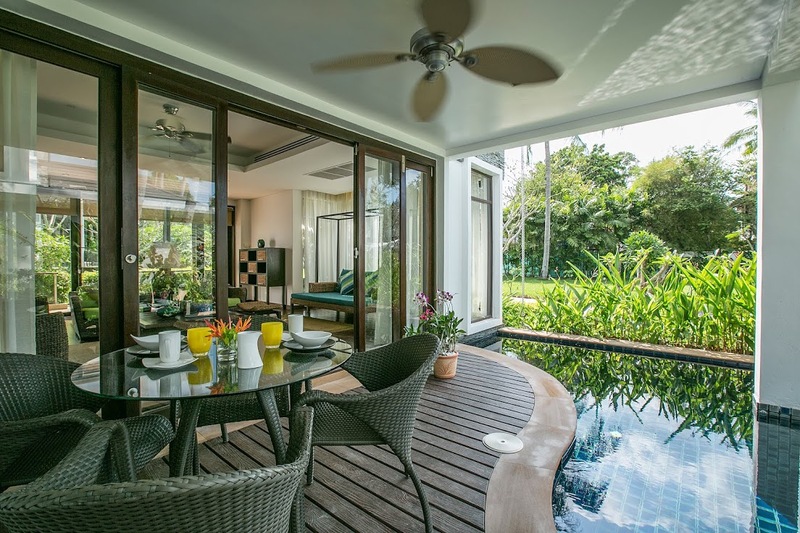 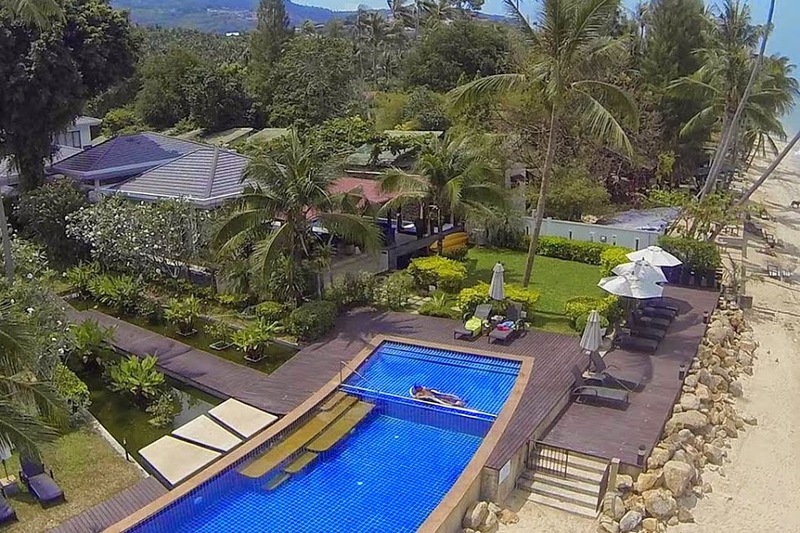 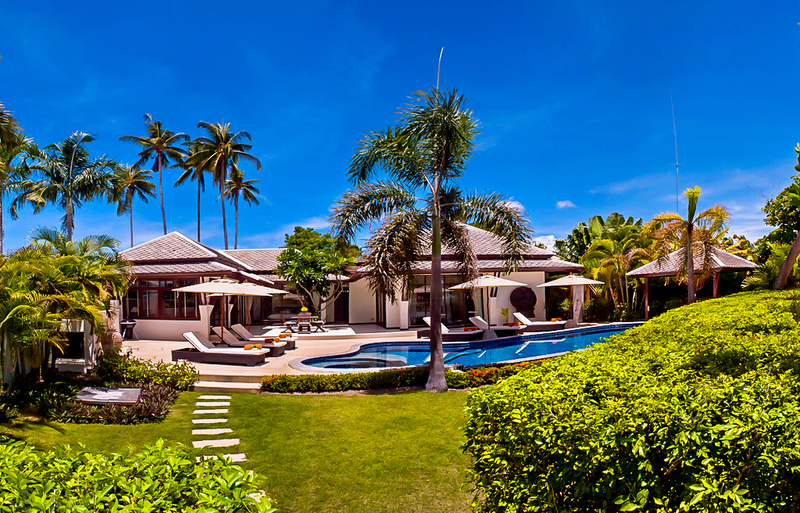 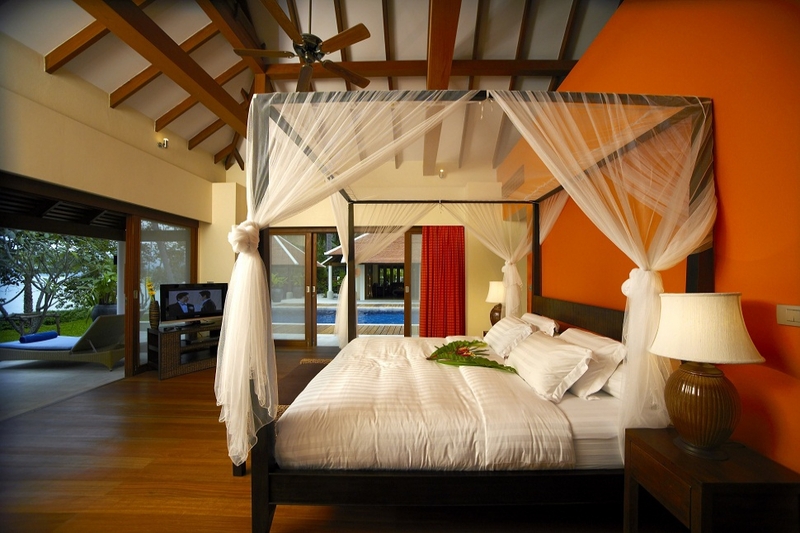 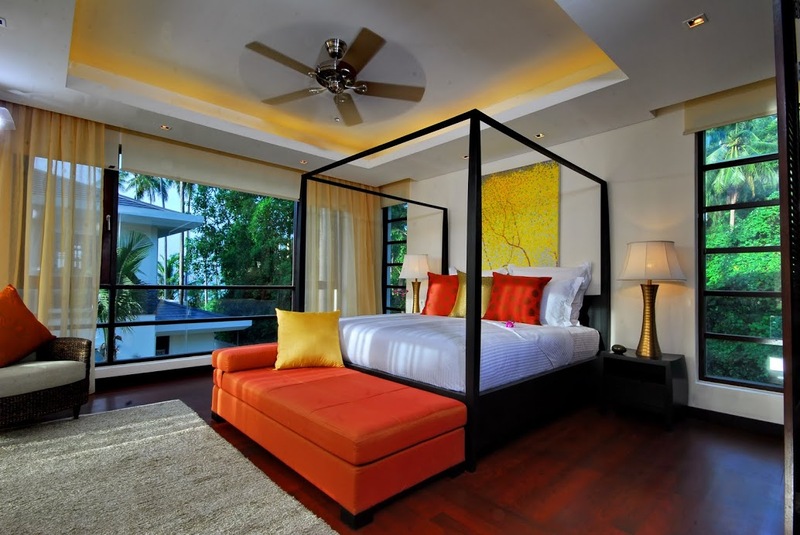 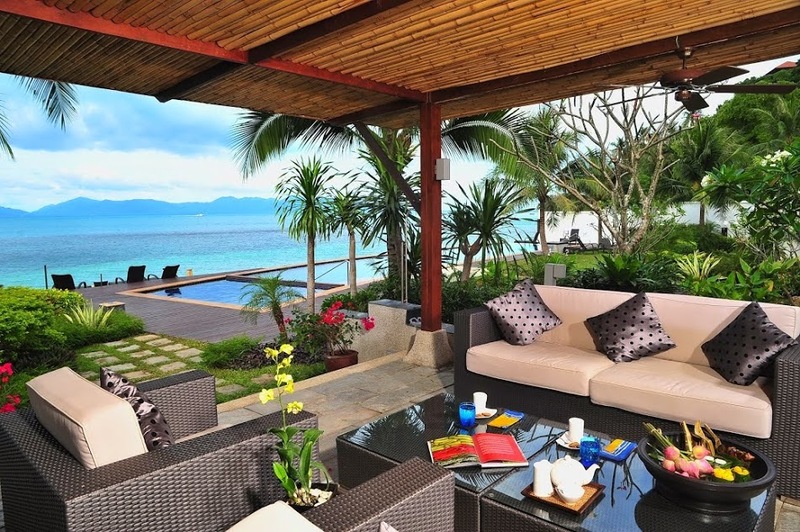 Choose from our extensive range of 3 bedroom villas in Koh Samui for your next family holiday. 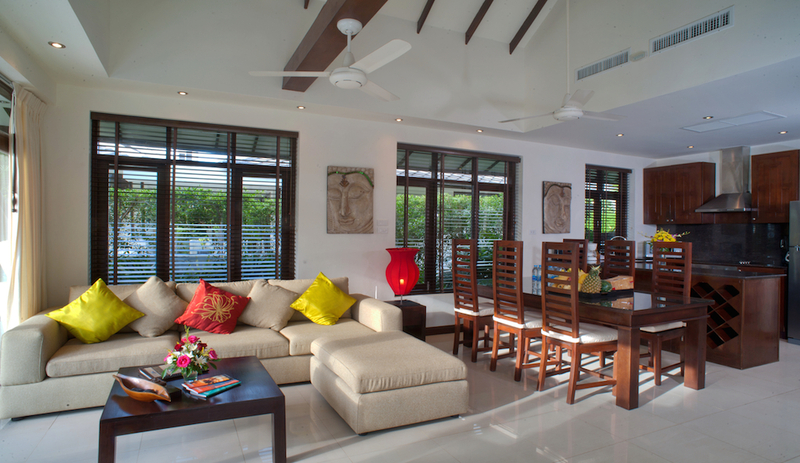 We have numerous 3 bedroom villas to choose from, the difficult part will be deciding on which one. 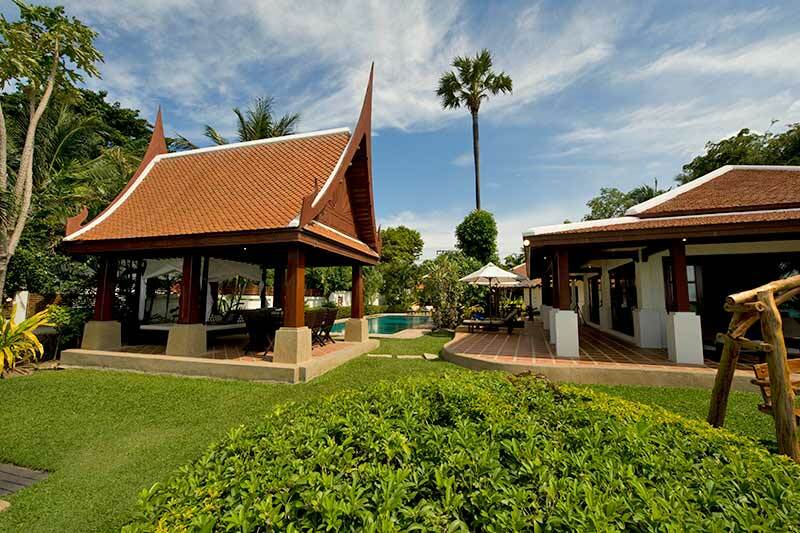 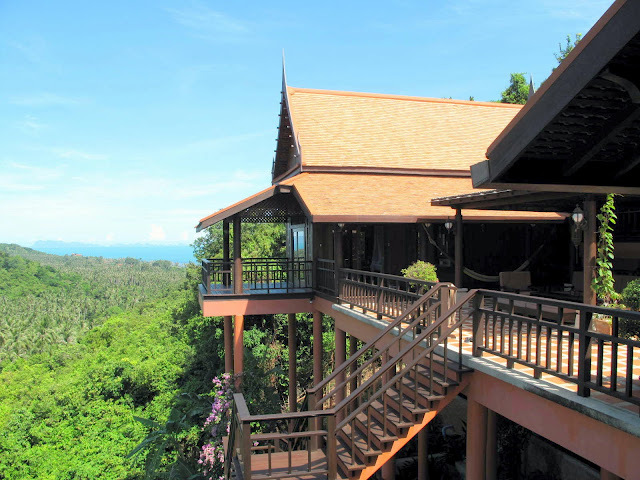 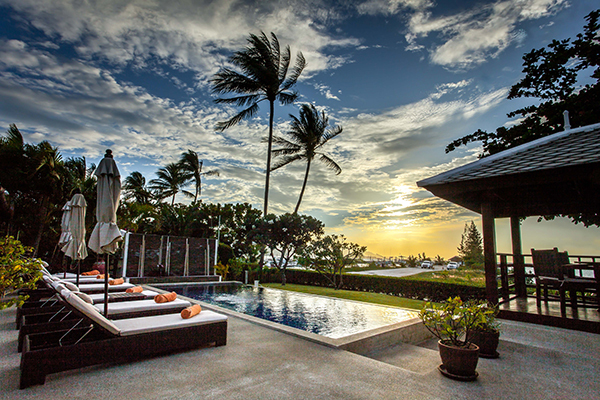 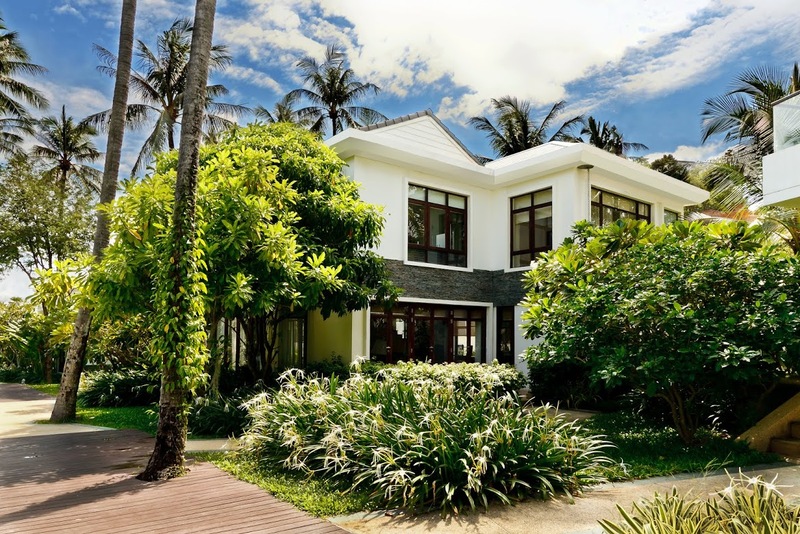 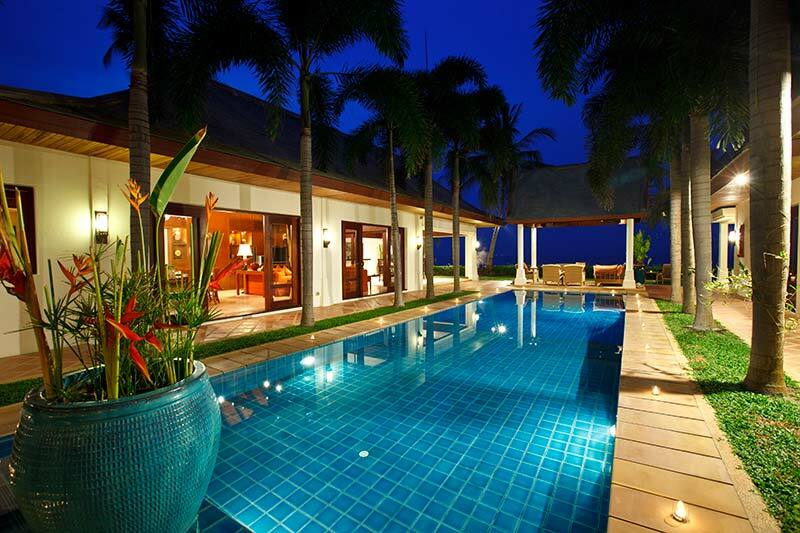 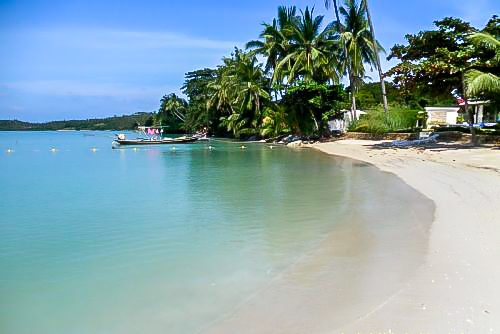 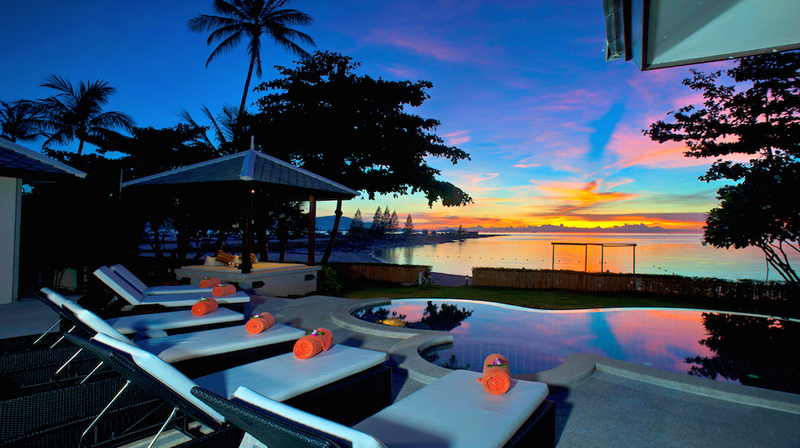 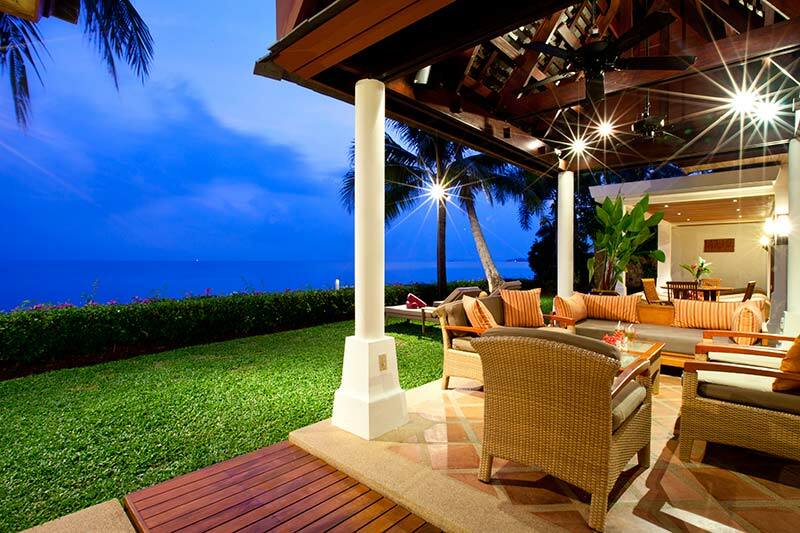 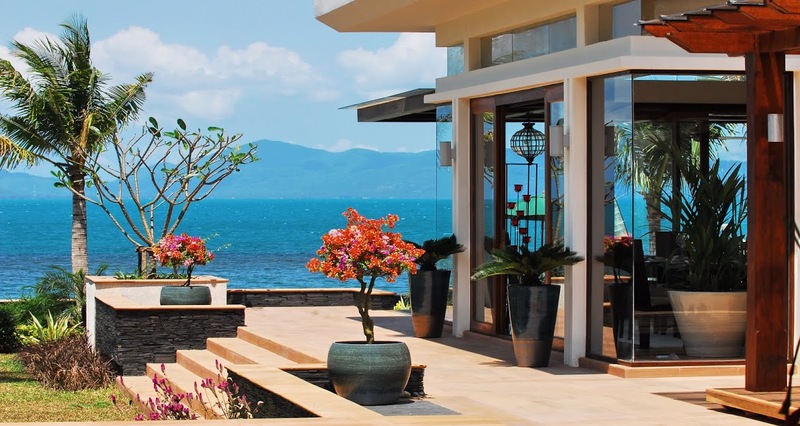 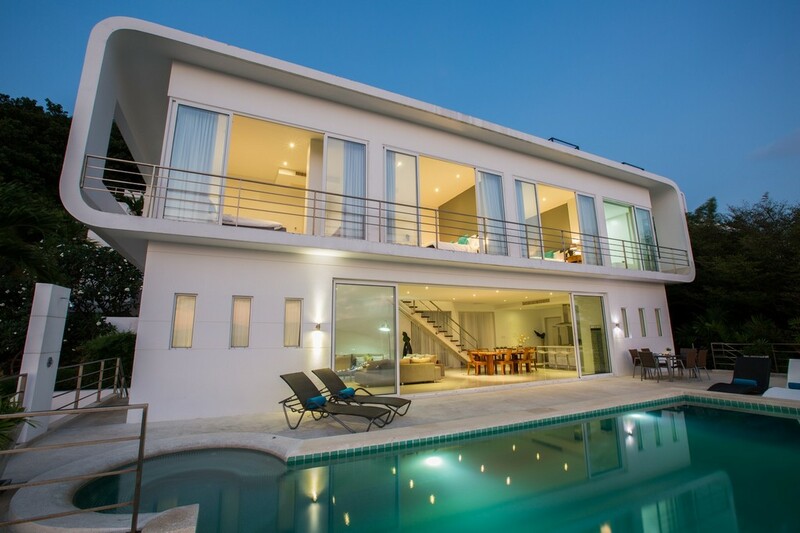 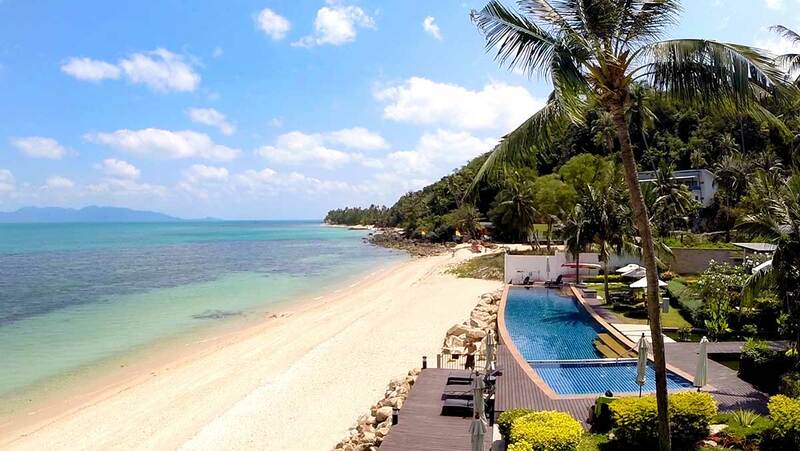 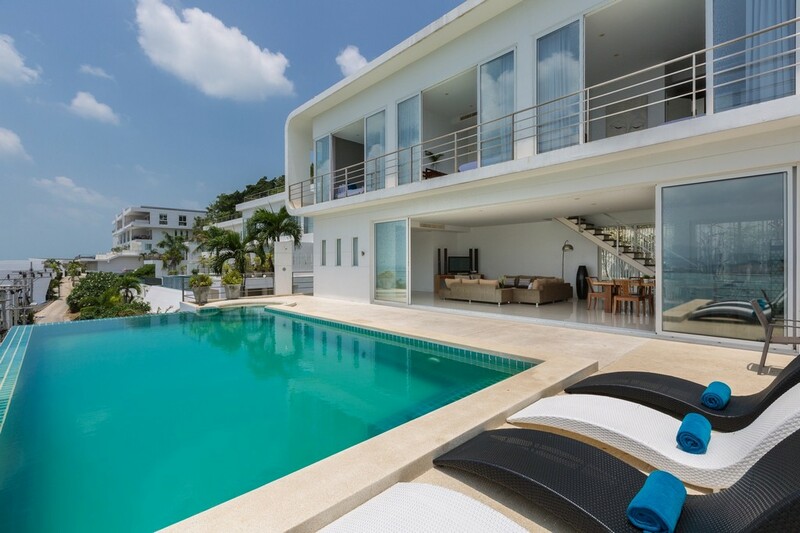 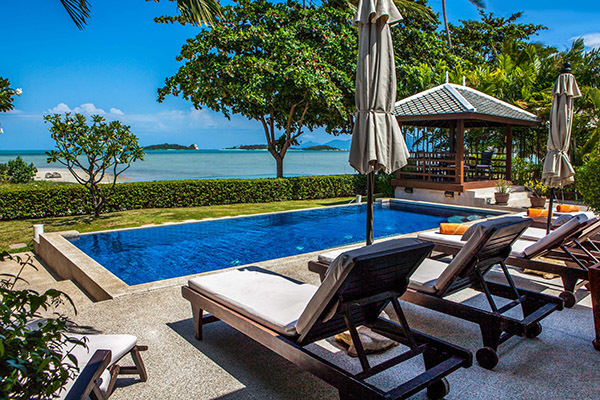 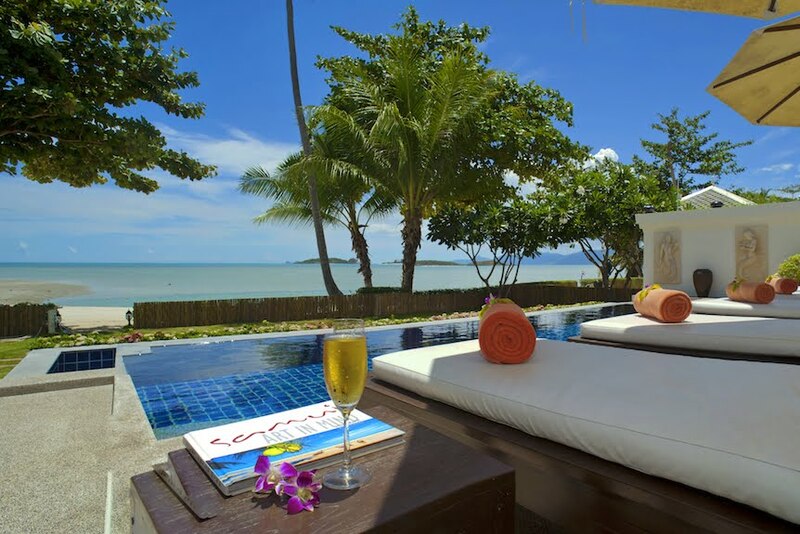 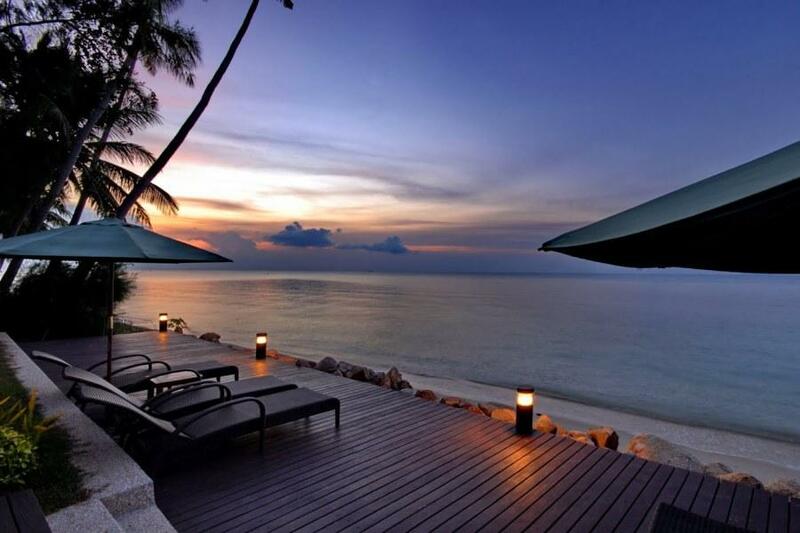 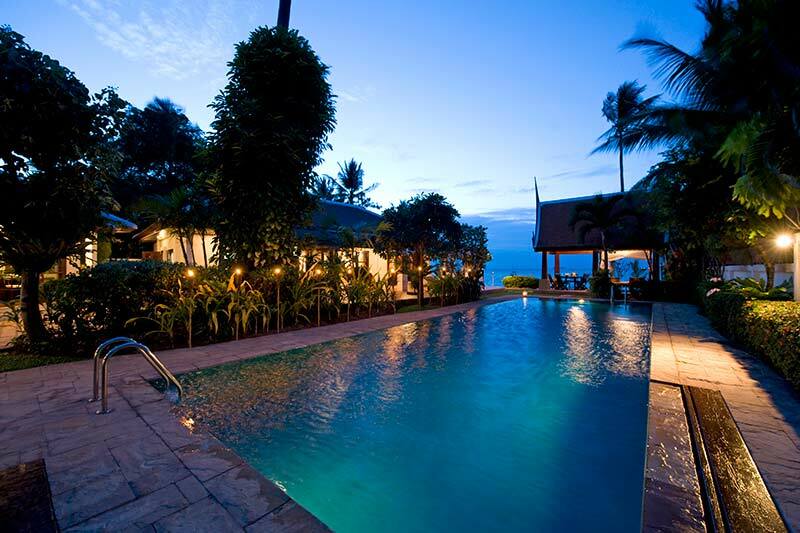 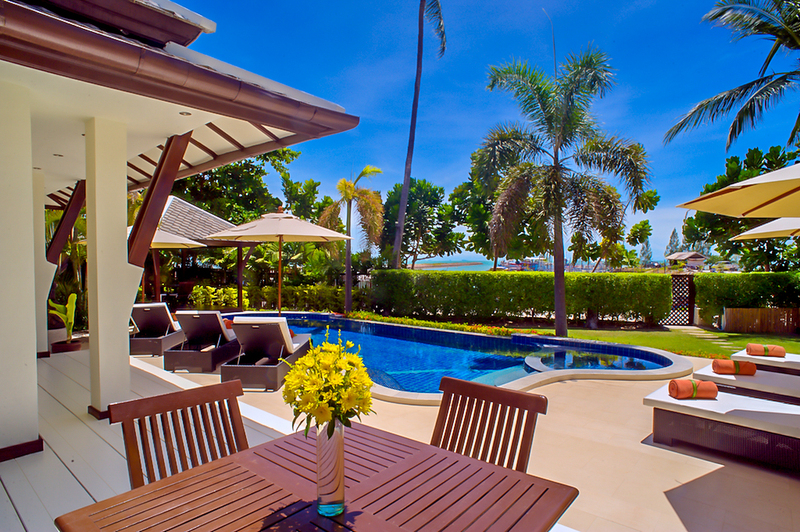 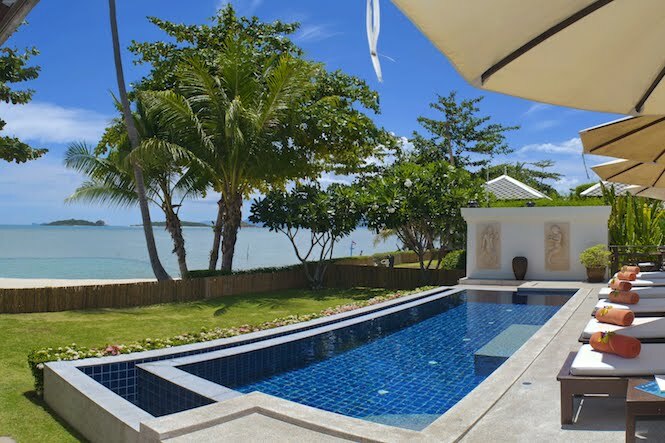 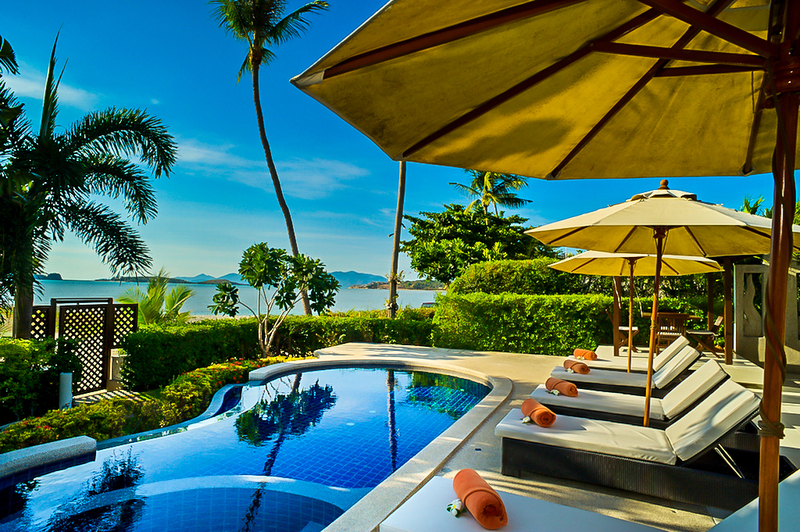 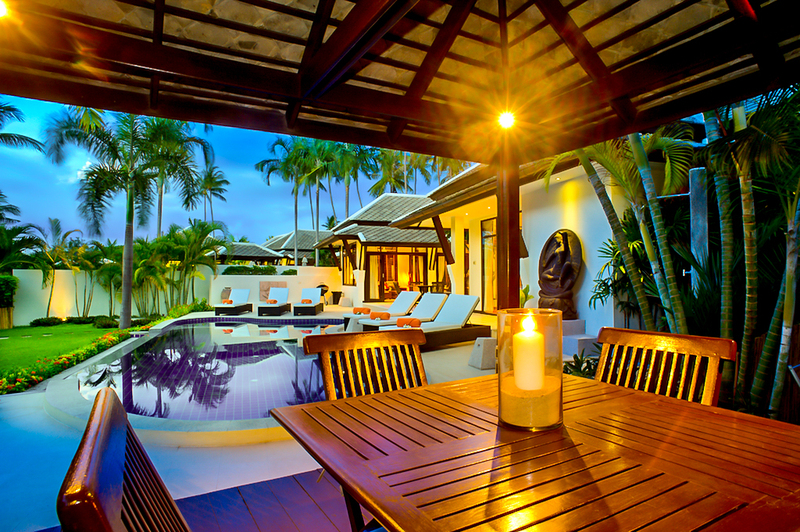 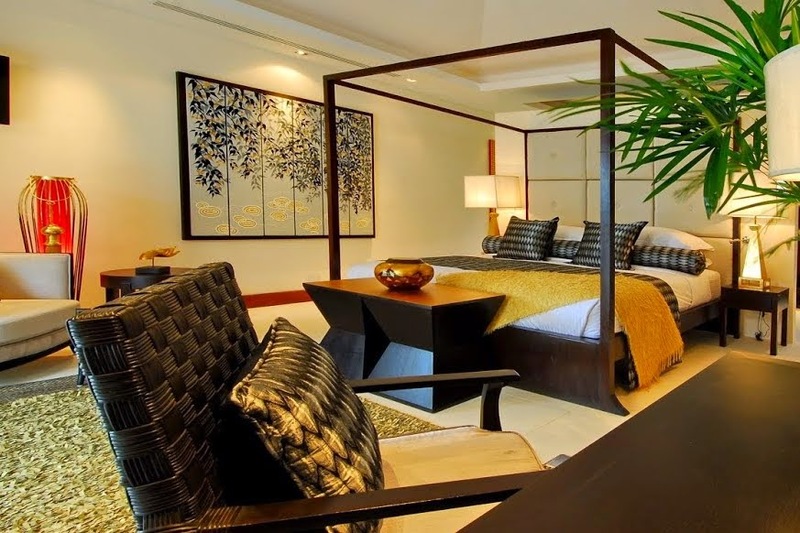 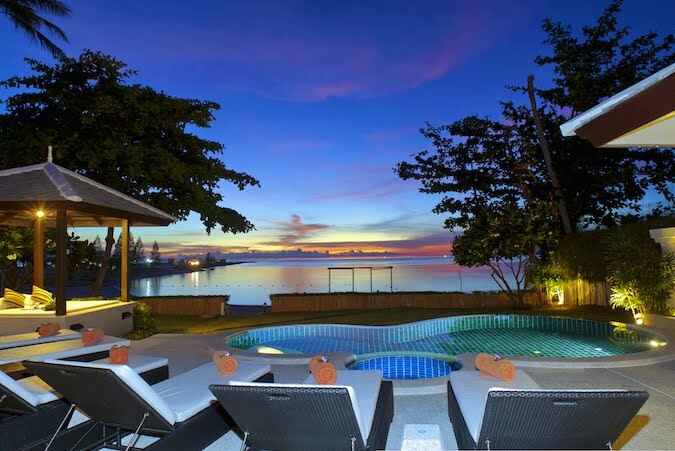 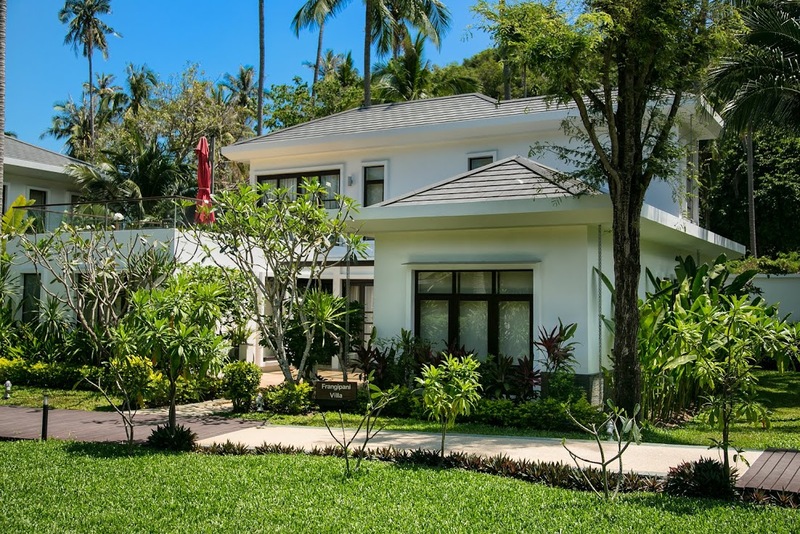 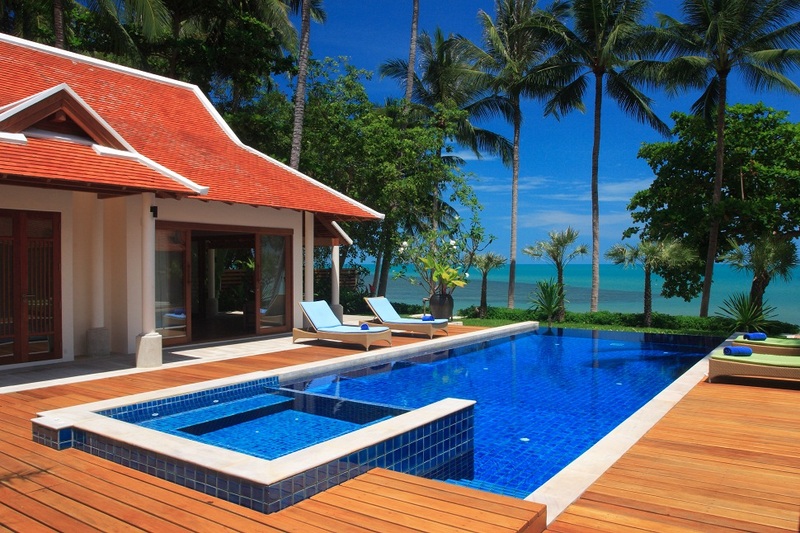 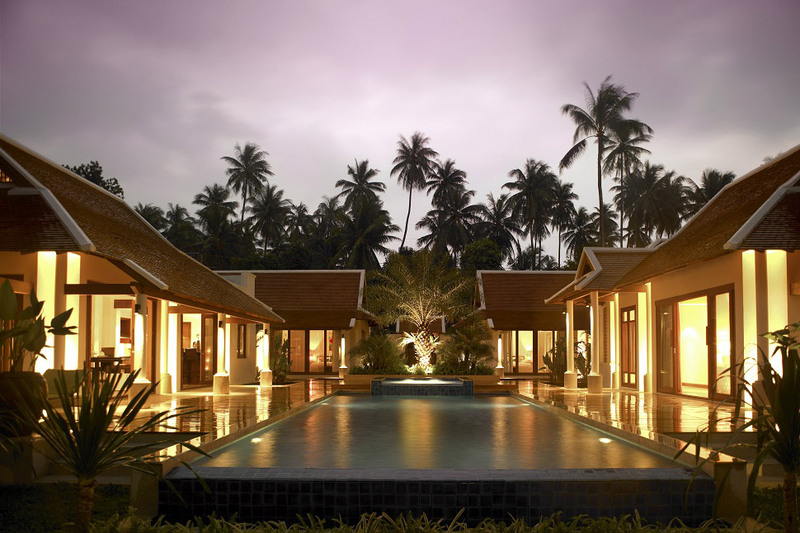 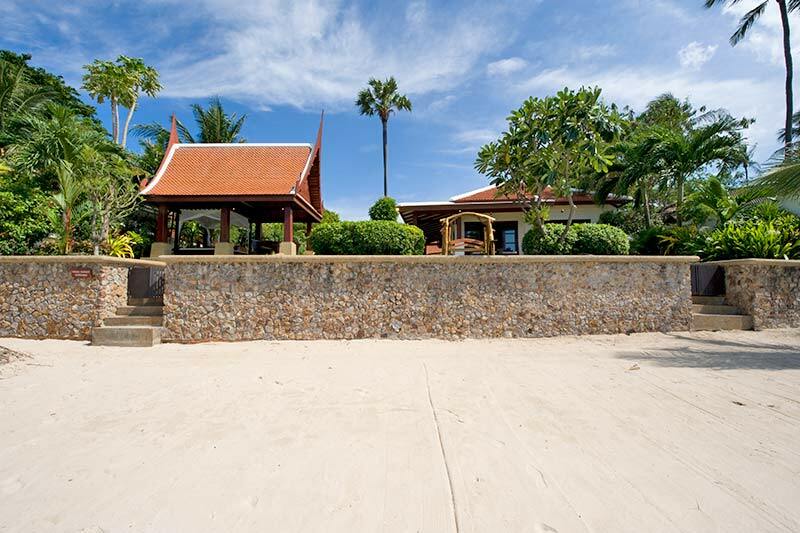 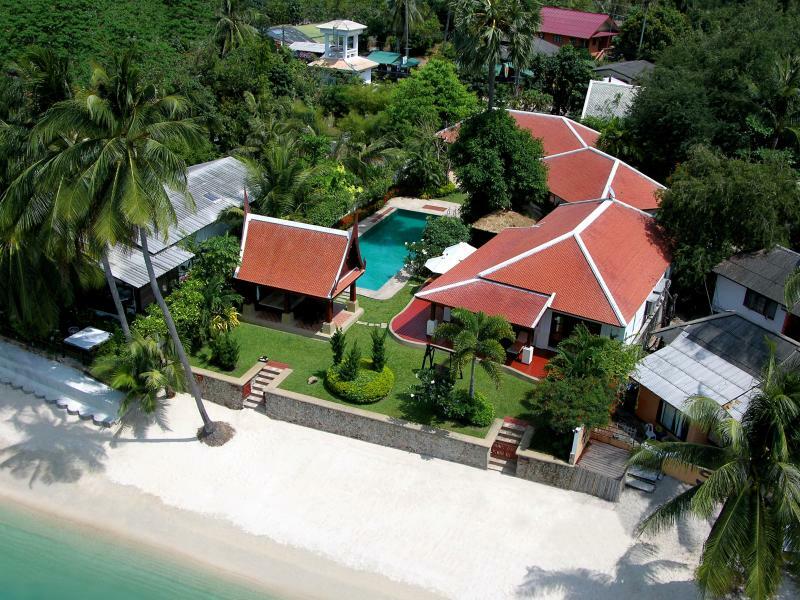 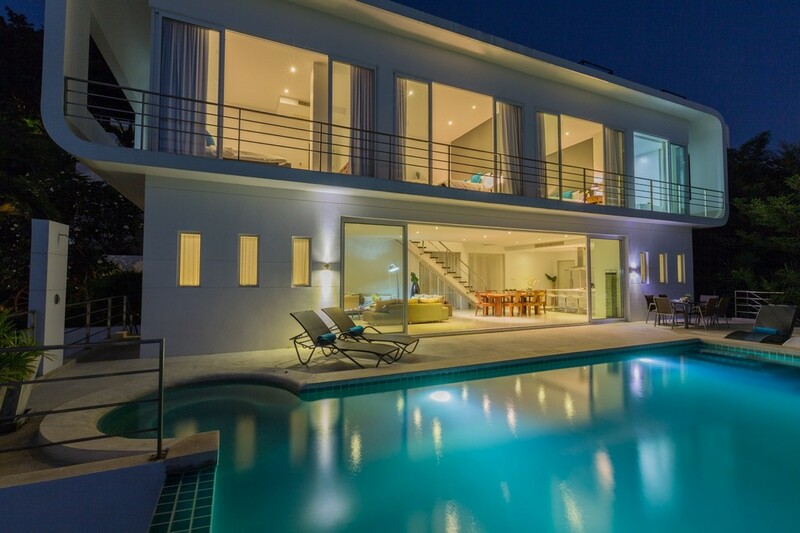 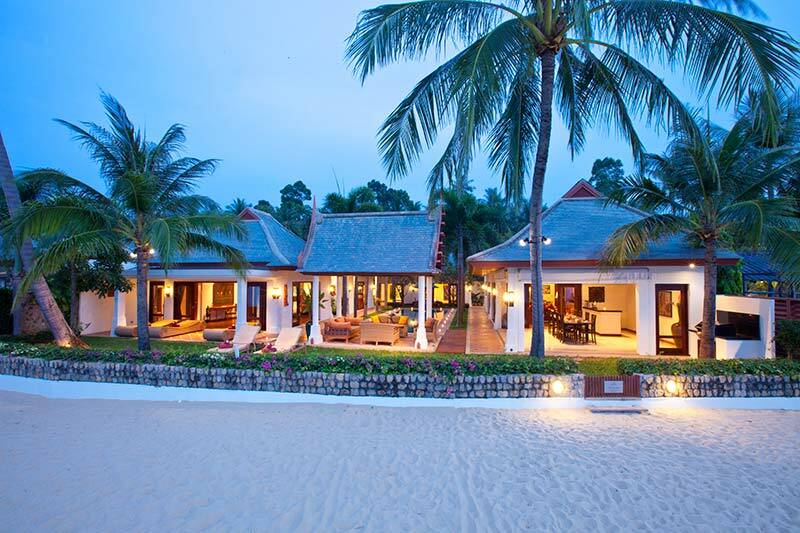 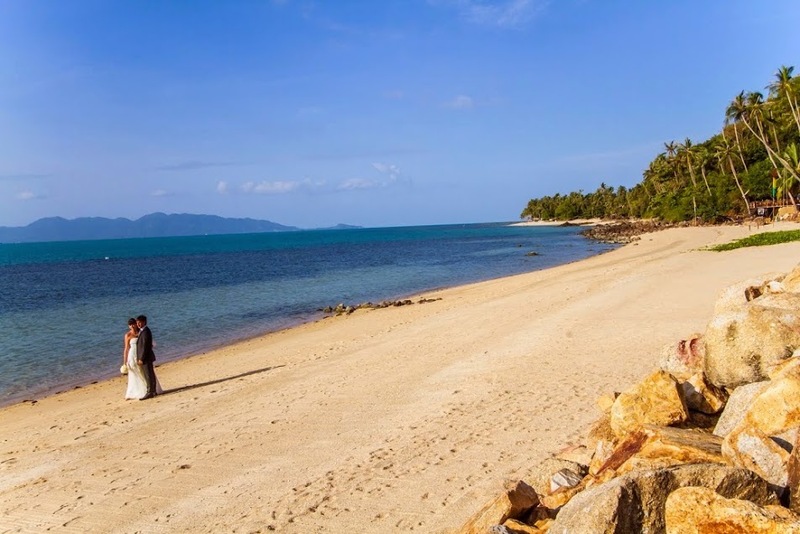 Scroll down to find your perfect 3 bedroom villa in Koh Samui.